Do you desire clean, glossy and radiant hair? Do you have an itchy or oily scalp? Well, look no further. 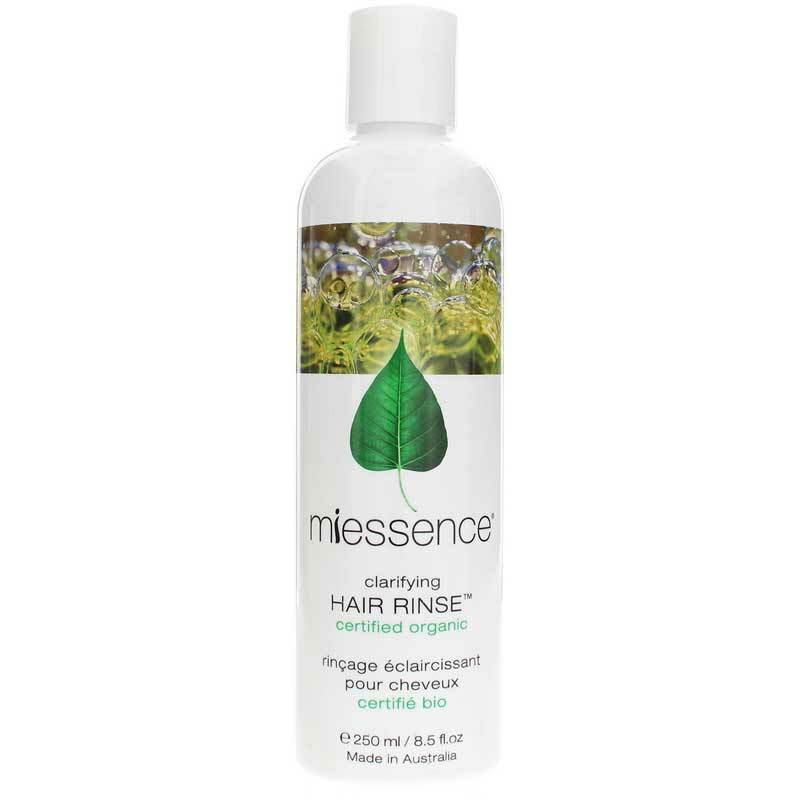 Miessence offers a Clarifying Hair Rinse with a special blend of herbs and aromas. It is designed to acidify the scalp and remove excess oils. The formula is also helpful in detangling your hair. Suggested Use: Add 1 tablespoon to a cup of warm water and pour over clean hair. Rinse with warm water. Try it for yourself and feel the difference in your hair! being careful to avoid the eyes. Rinse with warm water. It really works nicely and it's all natural! Simply love Miessence Clarifying Hair Rinse! It leaves my hair clean and easy to style.